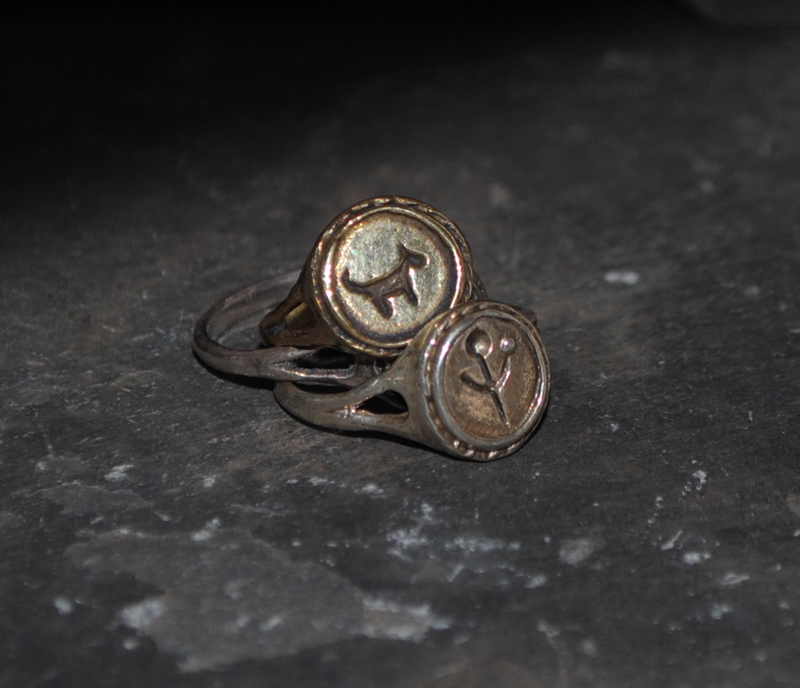 Bau is a dog headed patron goddess of Lagash, the ancient Mesopotamian City. 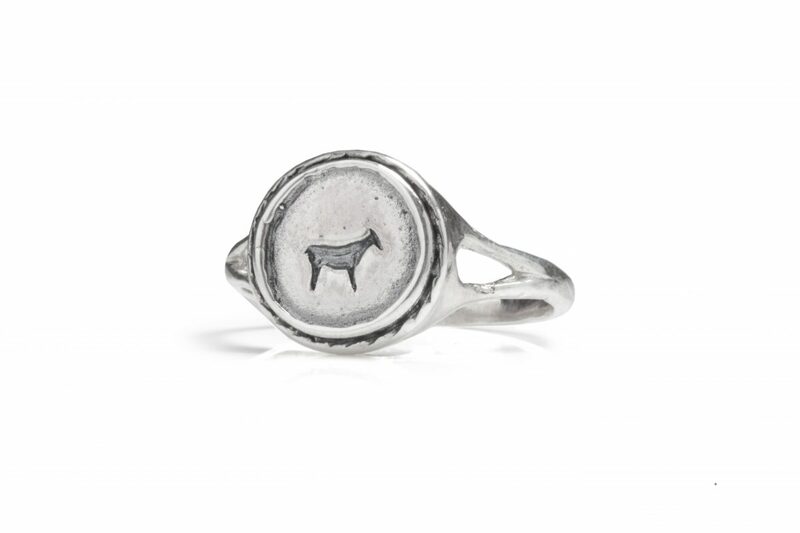 The Bau animal signet ring represents the love and respect of all forms of animals. Bau is a dog headed patron goddess of Lagash, the ancient Mesopotamian City. Inspired by animal cave drawings, the Bau animal signet ring represents the love and respect of all forms of animals. 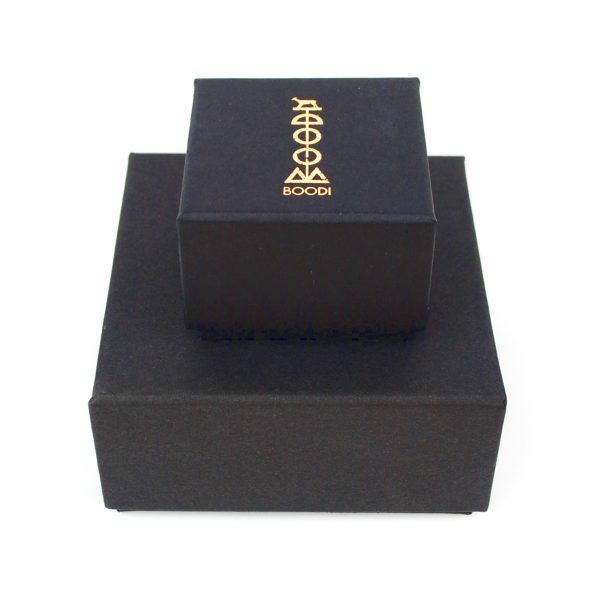 At Boodi, we are animal mad and the aim of our game is to improve the life and welfare of animals around the world as much as we can. 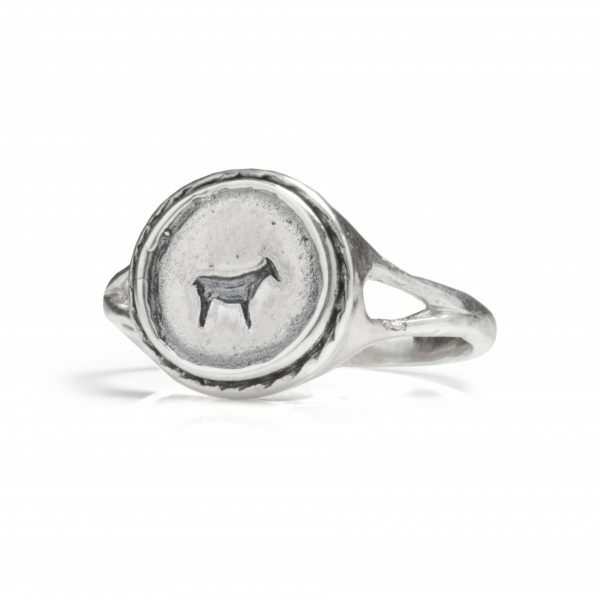 The Bau animal signet ring is carefully hand carved using the lost wax process and cast from recycled sterling silver. 10% of sales from each purchase of the Bau animal signet ring is donated to Animals Asia.